MANILA (June 13, 2017) The Japan Foundation, Manila is pleased to present a screening of the award-winning Japanese animated film IN THIS CORNER OF THE WORLD (この世界の片隅に, Kono Sekai no Katasumi ni) together with a special talk by Dr. Jaqueline Berndt, director of the international traveling exhibition: Manga Hokusai Manga: Approaching the Master's Compendium from the Perspective of Contemporary Comics at Ateneo Art Gallery. 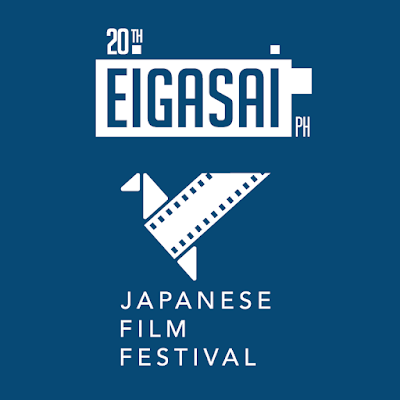 The screening and the talk will be held on July 1 from 4pm at CCP Dream Theater (Cultural Center of the Philippines, Pasay City), in collaboration with the Japanese Film Festival (JFF) | EIGASAI 2017 and the exhibition. Admission is free on a first-come, first-served basis.